“A” is for Armstrong. “B” is for Bassie. “C” is for Coltrane. Catching on? 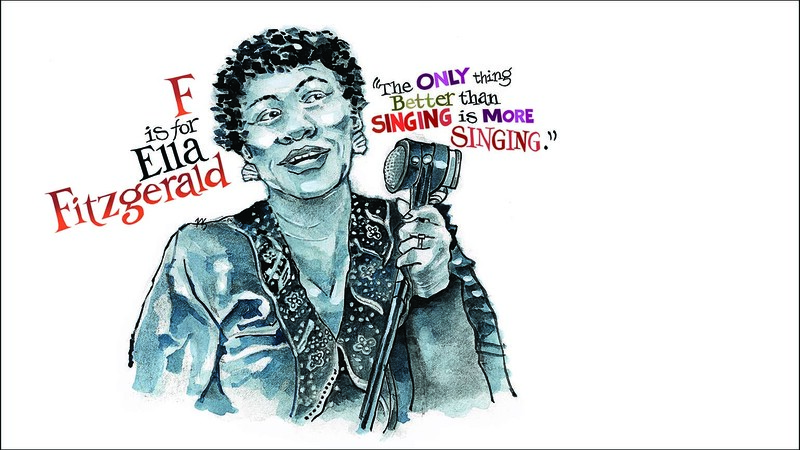 It’s part of “The Jazz Alphabet,” a new book written and illustrated by Chicagoan Neil Shapiro. And it’s a project that’s been 20 years in the making. Shapiro was in graduate school when the idea for the book first came to him. He was getting his masters in illustration so he could teach, he says. At the time, his career in advertising wasn’t going quite how he wanted it to. And with that, the idea was born – though it took a couple of decades to execute. Shapiro is a jazz enthusiast, not a musician. He brings the passion of a fan to his book, with lively illustrations that can make the reader almost feel the music. “It’s dedicated to my late brother Gerry, a great writer, who taught me the love of writing, and to my wife Maureen, who taught me the love of jazz,” he said. Original artwork from “The Jazz Alphabet,” plus a limited number of prints, will be on display and for purchase from March 4 through April 26 at the Lincolnwood Village Hall, at 6900 N. Lincoln Ave.